When you buy a teeth whitening product, it will contain a bleaching agent that is typically made of peroxide. The type of peroxide and the strength of it will determine whether surface stains will be removed or if the stains below the surface will be removed. Most of what you buy in the store is only designed to remove surface stains. Our solution, however, will penetrate beneath the surface of your enamel to get to the deep stains that are discoloring your teeth. Simultaneously, regardless of which solution you select, it must stay on your teeth long enough to work. With that in mind, products like whitening toothpaste and a whitening pen can't work well because they are washed off almost immediately. Even if the whitening agent was strong, which it isn't, it wouldn't be on your teeth long enough to make a major difference. Overexposure is your biggest risk. When people whiten their teeth at home, overexposure is the biggest problem to watch for. If you leave whitening solutions on your teeth for too long, your enamel can start to erode. This will lead to sensitive teeth, sometimes permanently. This typically happens because people use the product and the results aren't good enough, so people try again. This is a mistake. If the products haven't worked like you wanted them to, it is probably because they are designed that way, not user error. Applying the solution to your bleached teeth will only cause further irritation just like if you used too much hair bleach. 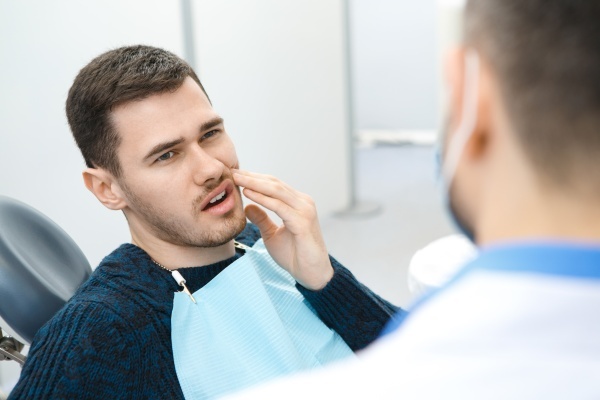 When you have a professional teeth whitening service at our dentist office, we will ensure that your teeth are whitened properly and that there is no overexposure so that sensitivity issues can be prevented. Simultaneously, if you are tempted to whiten your teeth at the tanning salon – be careful. Anytime that you visit a non-medical provider for a medical treatment, you are at risk. There isn't any oversight for this industry so unless you visit the dentist; you can't be sure of what you are getting. We can keep you comfortable. When you schedule our teeth whitening service, we can keep you comfortable the entire time. 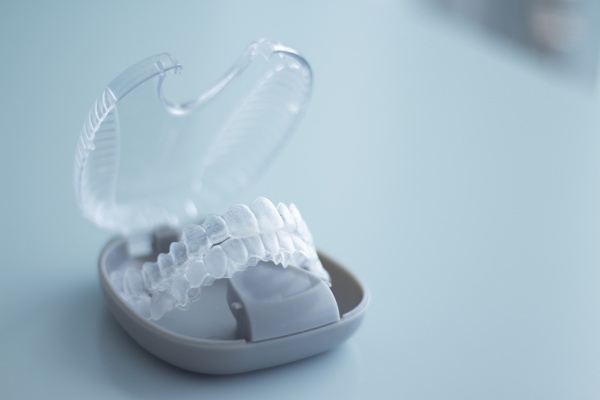 If you use whitening trays from the store, for example, they tend to not fit well, and this can lead to leakage. As the solution leaks into the back of your throat, it can be terribly unpleasant. Any whitening trays that we create for you will fit perfectly, and there won't be any leakage so that you can get the results that you want without any issues.